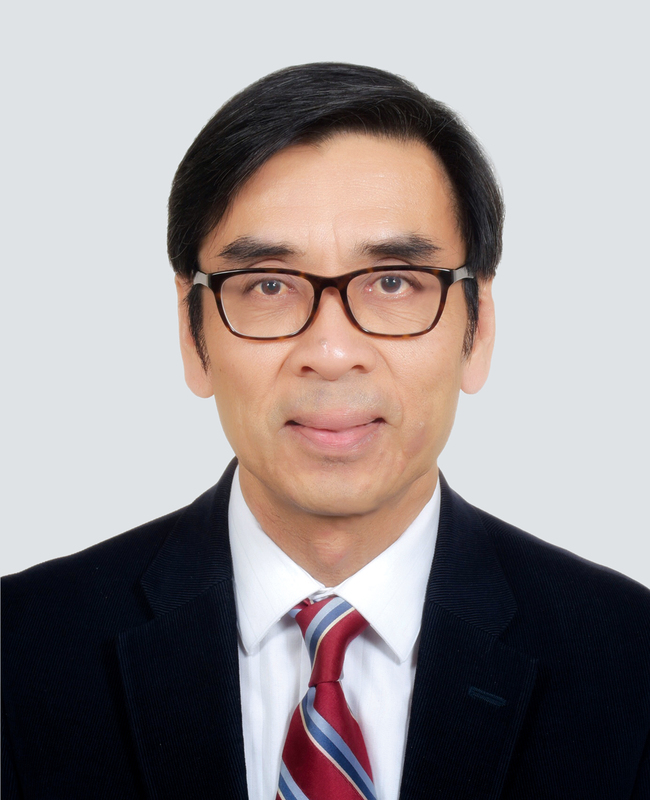 Prof. Iu Vai-pan is the College Master of Stanley Ho East Asia College and Professor of the Department of Civil and Environmental Engineering at the University of Macau (UM). He graduated from the Department of Civil Engineering at Hong Kong Baptist College, and subsequently received a Master’s degree in Advanced Structural Engineering from the University of Southampton in the UK and a PhD in Civil Engineering from The University of Hong Kong under the supervision of Prof. Cheung Yau-kai, an internationally renowned scholar in computational mechanics. Prof. Iu’s academic and research excellence have earned him numerous scholarships and accolades, including Hsin Chong Scholarship of Hong Kong Baptist College, R. S. Jenkins Prize for Best Performance in Structural Mechanics from the University of Southampton and Swire Scholarship of The University of Hong Kong. Following his PhD, Prof. Iu participated in postdoctoral research at the University of Calgary in Canada and The University of Hong Kong, before joining the University of East Asia in Macau (now UM). During his 30 years of service at UM, Prof. Iu has served as the Associate Dean and Dean of the Faculty of Science and Technology. He also served as Rector from 1999 to 2008, during which time he led UM to develop into an international university. As a devoted academic, Prof. Iu has always been passionate about teaching and mentoring, and has continued to teach during his rectorship. He was the first scholar from Macau to be appointed a Fellow of the American Society of Civil Engineers. His structural mechanics and vibration research has been published in top academic journals and his research achievements in nonlinear stochastic dynamical systems have earned him a Natural Science Award (Second Prize) in Macau. Closely affiliated with HKBU, Prof. Iu has been actively promoting academic and student exchange between HKBU and UM. He has lent great support to various international university organisations by serving as President of the Association of Universities of Asia and the Pacific, Vice-President of the International Association of University Presidents, and Board Member of the United Nations University International Institute for Software Technology. Prof. Iu has also participated actively in community and public services. He is currently the President of the Association of Affiliated School of UM; Member of the Trustee Committee of The Science and Technology Development Fund; Member of the Architecture, Engineering and Urban Planning Committee and Coordinator of its Registration Commission; Member of the Urban Renewal Committee; Member of the Talents Development Committee; and Member of the Higher Education Committee of the Macau SAR Government. He was also the President of The Association for Promotion of Science and Technology of Macau, President of the General Assembly of The Institute of European Studies of Macau, Vice-President of International Chinese Association of Computational Mechanics, Vice-President of Chinese Cultural Exchange Association, Member of Science and Technology Committee and Education Committee of the Macau SAR Government. Prof. Iu was awarded the Medal of Distinguish Service by the Macau SAR government in 2008 in recognition of his significant contributions to the higher education sector in Macau.